The Samsung Galaxy Note 7 has become better known as the "Galaxy Nuke 7." This will be the last post ever on the Note 7, and the main reason is that there is no more Note 7. 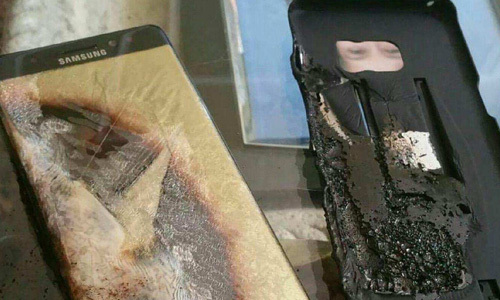 After a couple of replacement Note 7s from the first recall have caught on fire, Samsung had no choice but to stop producing the Note 7 and ask that customers return their devices for a refund or a different phone. Well, unless they brick the phone through an update (which is completely possible), I am not taking my Note 7 back. I did take the first Note 7 back in early September, and it actually did get really hot. But my replacement Note 7 has worked perfectly and it has never become too hot, even when using the “Fast Charge” feature. 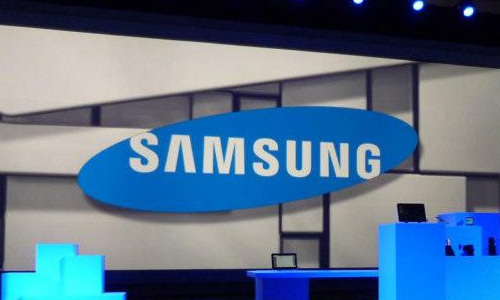 I think Samsung is just afraid of more lawsuits, so they are trying to keep things safe. Samsung has done a lot of damage to their brand. Still, Samsung has done a lot of damage to their brand. Consumers would have eventually forgiven the first recall, but a second one is just too much. Perhaps the worst part about the recall is the fact that the Samsung Galaxy Note 7 is the best smartphone out there right now. If the Note 7 doesn’t get bricked, those who keep theirs will be able to sell the Note 7s for a lot of money. There is hope for Samsung. They are going to move on fast and release the Galaxy S8. According to CNET, they have already started software development for the S8. Samsung will have to produce a real killer smartphone in order to gain back their losses in terms of customers and billions of dollars. Many sites say that the Galaxy S8 could have a 4K screen, which would allow for the first 4K mobile virtual reality headset with another Gear VR update. There will likely be two versions with curved screens produced — a 5.1-inch version and a 5.5-inch version. Some say that 4K on a mobile phone is overkill, and they would be right. However, just as the Note 7 allows users to put the Quad HD screen in Full HD mode (this saves a battery life), the Galaxy S8 will likely allow users to downgrade the screen resolution when they are not using the Gear VR. If Toyota can survive, so can Samsung. 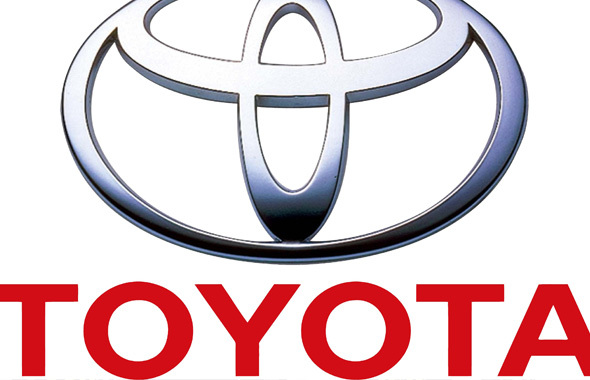 It’s important to note that millions of Toyota cars were recalled due to faulty gas pedals, and and Toyota has done more than survive. Who can forget the Firestone tire debacle with Ford in 2000? One could go way back to the Tylenol murdersof 1982 to see how producers Johnson & Johnson survived. It will take a lot of PR work, but producing killer products (not the exploding types, thank you) is the best thing Samsung can do right now. This entry was posted in Tech News and tagged Galaxy Note 7, Galaxy S8, Samsung. Bookmark the permalink.